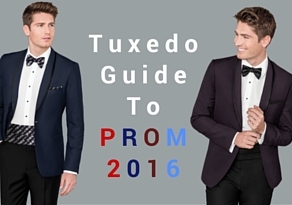 It’s time for prom and you’ve been tasked with renting the perfect tuxedo to compliment your date. 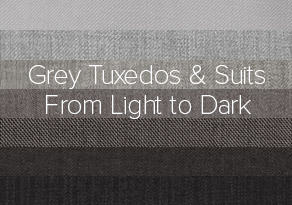 Seems simple enough…. 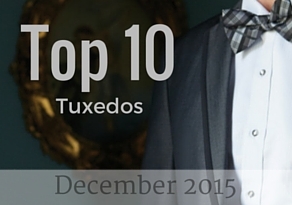 Top 10 Tuxedo Styles for October 2015! 10 New Tuxedo Styles for 2016! 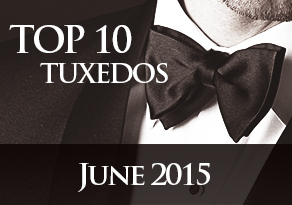 Top 10 Tuxedos Styles for June 2015! 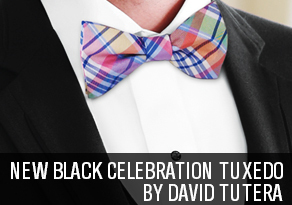 New Black Celebration Tuxedo by David Tutera!